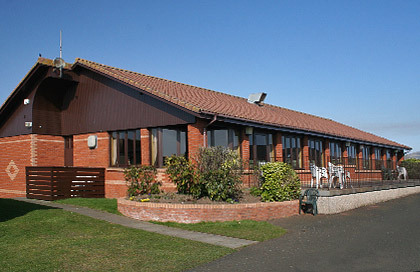 Our Holiday Park at Leven Beach is situated adjacent to a championship golf course and has direct access onto the golden sands which span the shores of Largo Bay. Our modern, spacious Bar has a veranda that overlooks the beach with an area to play pool or darts. Here you can enjoy snacks, bar meals, or choose from our 'a la carte' menu. There is also a self-service laundry, a small shop and an amusement arcade.